This game looks dark in all the right places. The film noir genre has made a big comeback over the years, especially when it goes to video games nad movies. 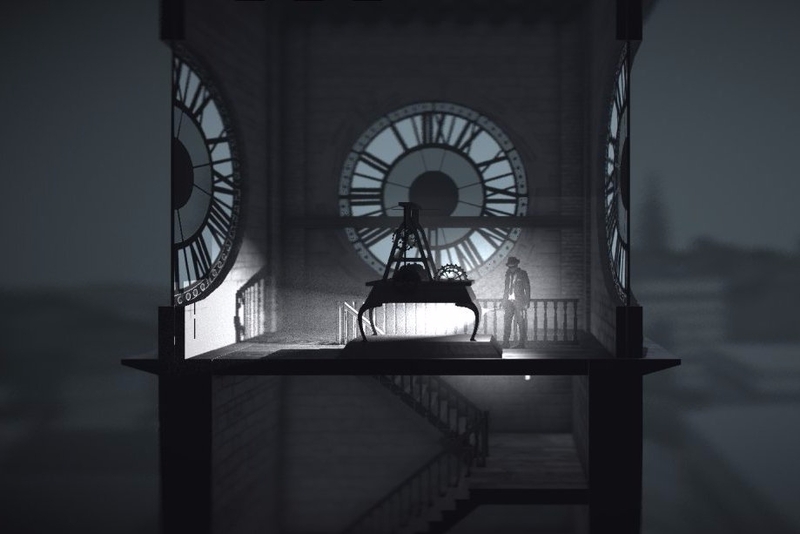 The upcoming Calvino Noir, a very special mobile game, successfully captures the feeling of a noir movie while retaining its very own unique look. 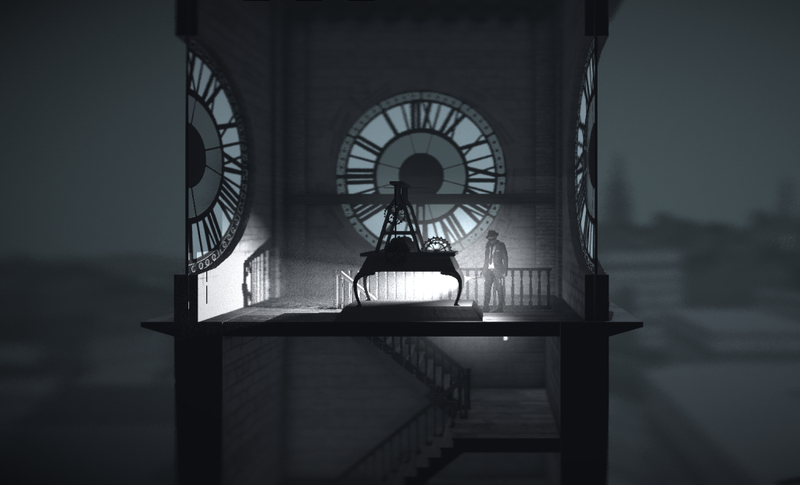 It was shown off briefly during E3 2015, and it's set in 1930s Vienna of all places, coined as a "film noir heist game." Using different kinds of stealth actions, you'll be tasked with pulling off some very important heists. The story will be stretched across multiple characters, and you'll be able to use coins found throughout different levels and areas of the game to upgrade abilities, stats, and more. It will be launched as an episodic release and should be headed out to a movile device near you soon. Once we've got additional details, like the rest of the games coming out of the biggest electronic entertainment event of the year, we'll be ready to give them to you!